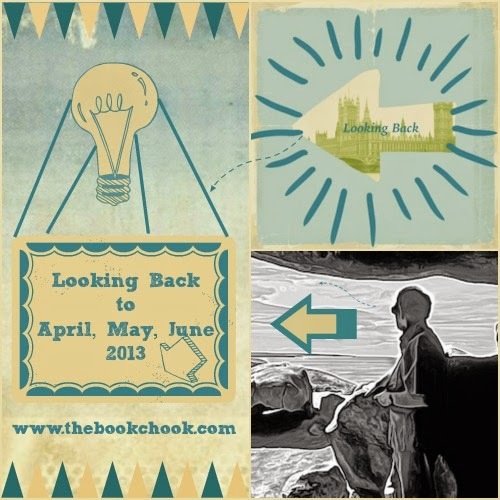 Today I'm re-visiting popular posts at The Book Chook from April, May and June of 2013. Don't forget you can use the right sidebar to find earlier posts, too. Click Creating, Learning, Reviews, Reading, Writing and Celebrating to explore those themes, or try the Blog Archive to browse by months. The Free PDFs button takes you to my website where you can download any of the educational PDFs I’ve created. Let’s Celebrate Eric Carle’s Birthday! Let’s Celebrate Pop Goes the Weasel Day!